Telecommunications giant Sprint has agreed to pay $15.5 million to settle a lawsuit in which the the Obama administration alleged that the company overbilled the government while conducting “court-ordered intercepts” of its customers. 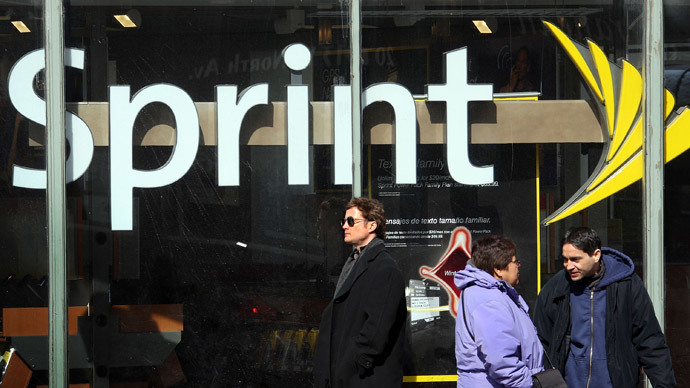 In 2014, the government sued Sprint, claiming that it has overcharged by $21 million – a 58 percent markup, according to the suit – for its services between January 1, 2007, and July 31, 2010. The Obama administration’s claim that Sprint “knowingly” submitted false claims is an accusation that the company either knew it had falsified records, acted in “deliberate ignorance,” or with “reckless disregard” of the facts. 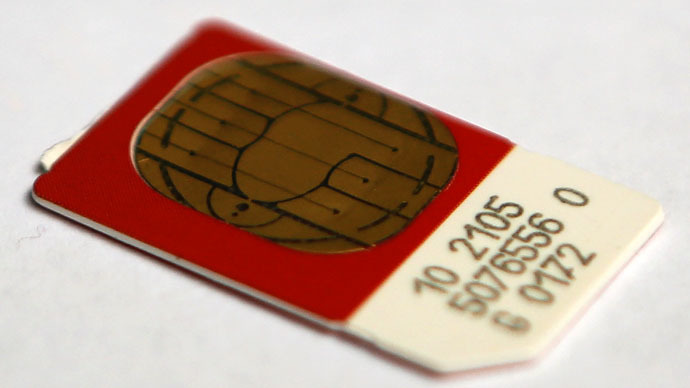 Sprint, along with Verizon and AT&T, are regularly required to aid government investigations – doing so by facilitating phone surveillance, also known as pen registers, which contain metadata about a phone call, not its content. In exchange for standing at the ready, the companies are permitted to charge law enforcement agencies for “reasonable expenses” related to the investigation. 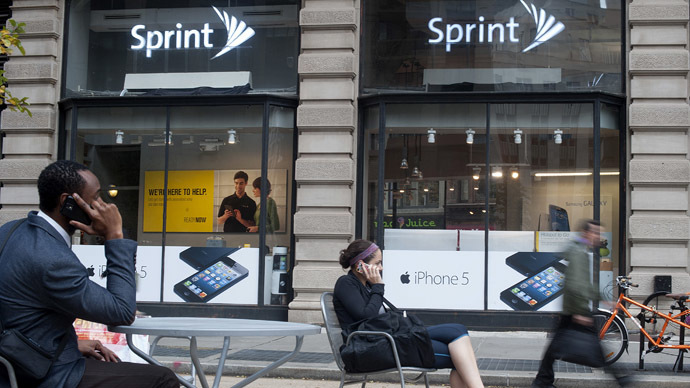 The suit asserted that Sprint violated the False Claims Act, an anti-fraud law, and broke federal regulations that forbid companies from using government reimbursements to update unrelated equipment or services. 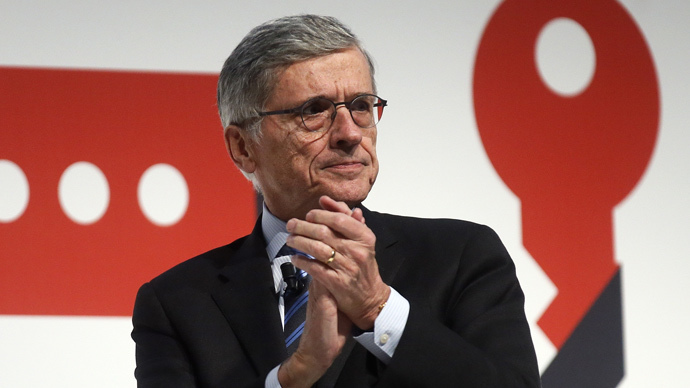 Those actions violate 2006 guidelines from the Federal Communications Commission, the government said. “Despite the [Federal Communications Commission’s] clear and unambiguous ruling, Sprint knowingly included in its intercept charges the costs of financing modifications to equipment, facilities, and services installed to comply with CALEA,” the suit alleged. CALEA is the Communications Assistance in Law Enforcement Act, a 1994 law that says companies like Sprint must be technologically ready and able to wiretap customers based on government orders. The settlement was announced Thursday by the Department of Justice. “Because Sprint’s invoices for intercept charges did not identify the particular expenses for which it sought reimbursement, federal law enforcement agencies were unable to detect that Sprint was requesting reimbursement of these unallowable costs,” the Justice Department claimed. 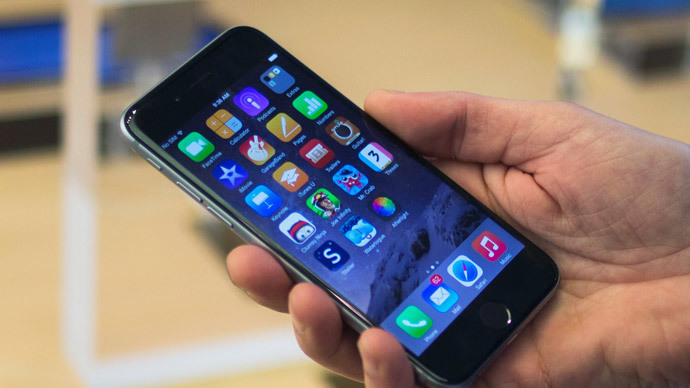 In 2013 -- the latest year that government wiretap data is available -- the feds reported 3,576 wiretaps. Of that number, around 88 percent were related to drugs. Sprint, which did not admit fault through the agreement, said it had followed the law in seeking compensation for “reasonable costs” involved in customer surveillance.